The very lovely people over at Prezzybox kindly sent me a fab package of products earlier this week to review; Owl Hand Cream, Owl Lip Balm Duo and a Jelly Belly Bubblegum Fragranced Candle tin. They are also offering one lucky person the chance to get their hands on their very own bundle by entering the competition below! Prezzybox is a great online shop founded back in 2000 that offers exciting and unique gifts for everyone (including yourself). They have a wonderful selection of fun and weird products that would make perfect presents for all of your family and friends. I was so pleased when they sent me products as I love the variety and random items they sell! This cute yet quirky owl untwists to reveal a lightly scented lemon verbena hand cream - totally adorable! 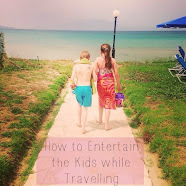 Great for adults and children alike (my 8 year old has already tried to run off with it!) the cream will leave your hands soft and smelling delicious. It's a great gift idea as the packaging is lovely too and it's versatile. Once all the cream is used you can keep the colourful bird shaped pot on your dresser or bedside table to store little bits and bobs in - bonus! A perfect little duo for your handbag these lip balms are unique and attractive. The bottoms flip down and inside there are thick, luscious balms fragranced with mint and vanilla that will help to smooth cracked or dry lips instantly. What's more is these sweet owls can be used as ornaments too! This scrummy scented candle from Jelly Belly is surprisingly accurate and really does smell just like bubblegum! It's sweet and will have your mouth watering bringing back memories of retro style goodies in know time. Being in a tin it's easy to store away and prevents sticky hot wax getting where it shouldn't. The lovely aroma will fill your home and make it smell almost edible - I've already had people ask where mine is from. 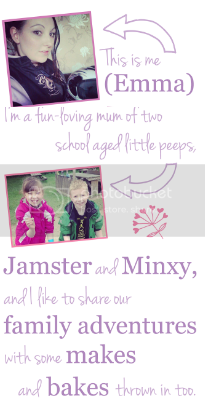 For your chance to win a bundle from Prezzybox containing these 3 items all you have to do is enter below. Each thing that you 'do' is an extra entry! The winner will be contacted after the closing date and the prize will be sent directly from Prezzybox. 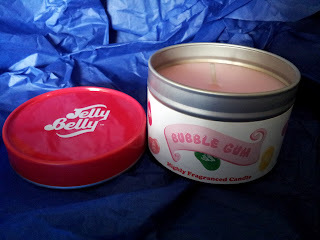 The Jelly Belly Bubblegum Fragranced Candle Tin sounds great. Like the owl lip balms. A great collection i really like the owl theme that is going on my favourite is the really cute owl lip balms. I'm an owl fan too - so naturally love this set! The owl duo lip balms are so cute. 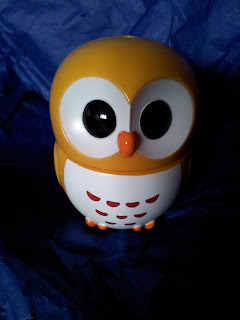 I love the Owl lip balms - so cute! The Jelly Belly Bubblegum Fragranced Candle. I love the Jelly Belly Fragranced Candle Tin , it sounds like it will smell lovely. Owl Lip Balm Duo - Mint & Vanilla. My son's class at school is called The Owls. The Owl Lip Balm Duo - Mint & Vanilla is my favourite product. It'd be a great present for my niece. they all look great but the candle is great! my late moyher would.ve loved the owls! Love the jelly belly bubblegum tin! I like the owl handcream. I know someone who would love the owl after I finished the hand cream. lip balm owls because they are soo cute!! i love the owl handcream such an essential item in such a quirky container! I love the Owl Lip Balm Duo the most! The owl lip balms are just way too cute for words! The owl hand cream is really cute. Love both the owl items as I just love owls! I love the lip balms, so cute and quirky. I love the owl lipbalm, original and cute! 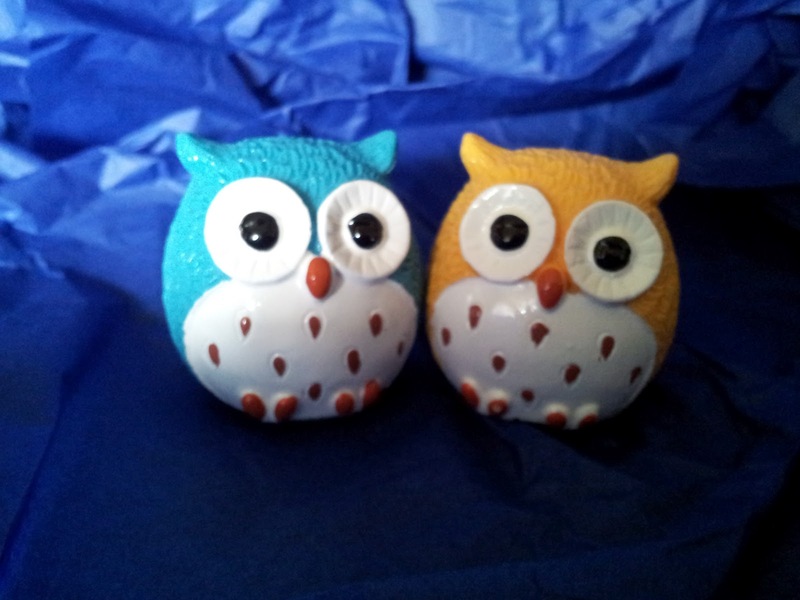 I adore the Owl lip balm duos - not only would they look cute in my bag but when they are empty, they would gorgeous as little cute ornaments! owl hand cream love it! the owl lip balms. i really want them! I love them all as as im Jelly belly nut it has to the Jelly Belly Fragranced Candle Tin (Bubblegum) - how yummy! The owl hand cream, I acually bought some for my mum for her birthday! Oh yes i love this! In fact when someone doesn't understand then its up to other visitors that they will help, so here it occurs. great author. I will remember to bookmark your blog and will often come back in the foreseeable future. I want to encourage you to ultimately continue your great work, have a nice weekend! Hmm it looks like your website ate my first comment (it was extremely long) so I guess I'll just sum it up what I submitted and say, I'm thoroughly enjoying your blog. 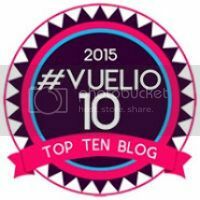 I as well am an aspiring blog writer but I'm still new to everything. Do you have any tips and hints for novice blog writers? I'd definitely appreciate it. enhance my website!I suppose its ok to use a few of your ideas! in such a perfect approach of writing? I've a presentation next week, and I am on the look for such info. is the greatest I have discovered till now. Could make a nice stocking filler.